When shock headlines filled with casualty figures dominate the news it can often be difficult to see past them and focus on the smaller stories, even when they are our own. Health and Safety is often keen to draw attention to large scale accidents and failings – which is by no means a bad thing – however, this emphasis on physical incidents can detract from matters regarding well-being, specifically in relation to mental health. One of the most important steps someone with a stress or mental health problem in the workplace can take, is to admit they need help and talk about it. Unfortunately taking this initial step can be the most difficult on the road to recovery. 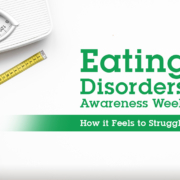 The myth that struggling or needing help is somehow a sign of weakness sadly persists. On the job, we can be our own worst critics; placing a lid on personal problems in order to maintain an image of reliability and competence. In reality though, pushing problems down and soldiering on is likely to be far more problematic in the long-run. An ignored mental health issue has a greater chance of wearing someone down or leading to further health issues than being forgotten. Even in purely business-related terms, companies will typically see reduced productivity and a negative atmosphere develop in lieu of well managed mental health. Time to Talk Day is all about encouraging conversation on mental health where it’s needed most. This year’s theme is about bringing together the right ingredients, namely finding a comfortable time and location to talk openly on the subject. This could be tea and biscuits in the afternoon, it could be an office lunch-break at a café, it could be with close friends and family. What’s important is that we make time to talk where colleagues and friends need it, carrying this lesson into the future, beyond the day itself. 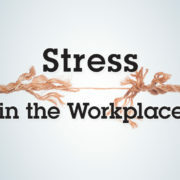 I’ve written previously about the dangers of normalising high levels of stress within the workplace, emphasising that this is an issue which flies beneath the radar too often. 7% of UK workers experience mental health problems during employment*1. Studies suggest 7% of ALL sick days taken off work are related to mental health conditions*1. Between 2016 and 2017, 5 million collective working days were reported to be lost due to workers suffering mental health issues*2. It’s estimated that better mental health support within the workplace could save businesses up to £8 billion per annum*1. Of UK employees who have disclosed a mental health issue, 15% have faced disciplinary action or even dismissal as a result*2. Less than one quarter of line managers have received any kind of training for management of mental health*2. 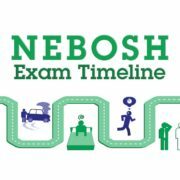 Understand the Health and Well-Being of your employees with a NEBOSH Health and Well-Being Certificate. Developing a two-way culture of openness is integral to improving our workplaces to reduce these dispiriting figures. However, another side of this challenge is remaining vigilant and being aware of the warning signs mental health is on the decline. This may be a colleague, or it may even be yourself in a state of denial. Uncharacteristically withdrawn behaviour such as a lack of confidence, motivation and commitment to tasks. Mood swings, abrupt or disproportionately emotional reactions and aggression. General lateness and increased time off work. Elsewhere on a larger scale, poor management of mental health may broadly manifest within the workplace with increased staff turnover, sharp drops in productivity and an argumentative atmosphere. 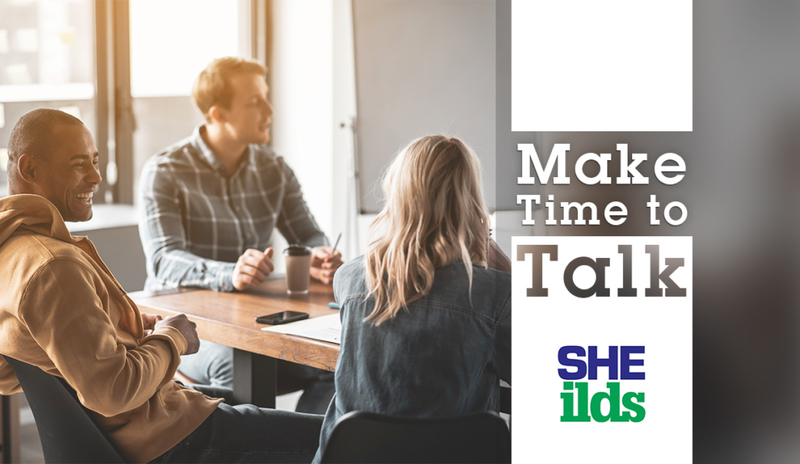 As the subject day’s title underlines, making time to talk openly about mental health within the workplace is one of the most immediate ways everyone can help fight associated stigma. By offering a clear channel for talk, with no fear of judgement, there’s an opportunity to create a better, happier workplace where employees and productivity can thrive together. 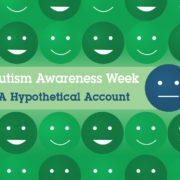 Put up encouraging posters and tip cards ­– Some may write this off as being too minor to have any real impact, but supportive posters on mental health could be the trigger someone needs to seek help. These materials can help to establish a supportive atmosphere and alert people of organisations such as Mind who can help. Organise a workplace awareness event – This should not be done with the mindset of “quickly fixing the problem” and certainly not putting someone under the spotlight. Instead try to create a relaxed atmosphere, perhaps built around a no pressure group activity. Find a non-confrontational way of asking about someone’s struggles – If you are worried about a colleague, organising a formal meeting may create a pressurised situation where they don’t feel comfortable discussing their issues. Instead, consider a more casual one-to-one opportunity to discuss their feelings; say lunchtime, over an everyday task or leaving work. 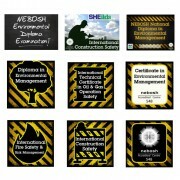 Train yourself or other managers to professionally manage Well-Being – SHEilds runs a NEBOSH accredited e-Learning course in Health and Well-Being designed to train managers on how to identify risks to mental health and address them effectively. Bringing professional training into the company could prevent poor mental health from declining unchecked and unlock career benefits for the staff in question. Everyone is different and there is no 100% sure fire approach to effectively manage mental health issues within the workplace. What is important to keep in mind is the value of patience, openness and that there should always be time to talk about a problem. 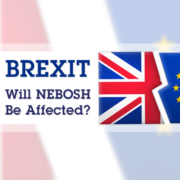 Working at Height Safely Will Brexit affect my NEBOSH qualification?